Is there any place better than the international arrivals hall for a dose of happy? 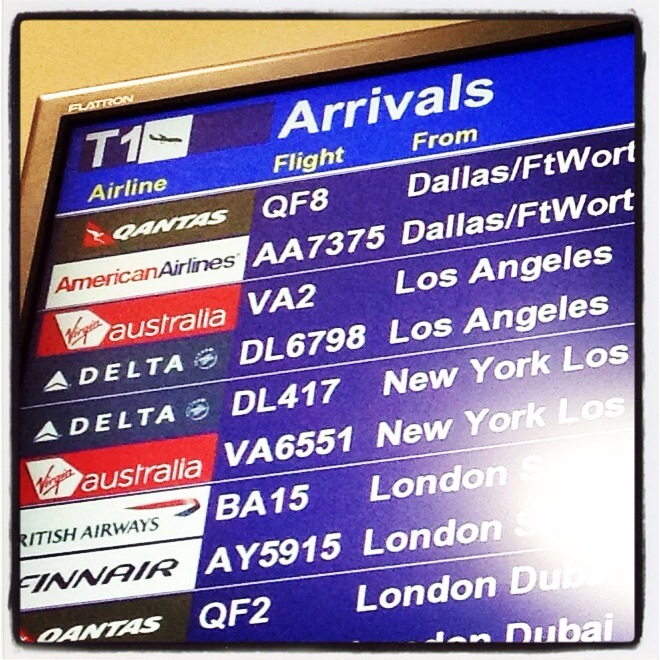 Okay, so the departures hall has it too – but only for those heading off on adventures. Welcome home Little Sister! What an amazing achievement and lifelong memories you have made. We’re glad you’re home. Enjoy your first day reunited with your boys. Previous Post Is it too easy to click next?